Groupon has shown the clearest sign yet of its intention to launch a service in Thailand after it made its first appointment in the Southeast Asian country. Bangkok-based Jay Neesanant, formerly with Gallup and Korn Ferry, has been appointed Head of National Sales and Strategic Partnerships at the company which has been advertising 10 senior management positions in Thailand since early October. The Next Web uncovered up news of Neesanant’s appointment, which was not announced by the Groupon, after he updated his profile on business social network LinkedIn. Earlier this month, Groupon declined to comment when we approached the company seeking confirmation of its planned service in Thailand, but the latest development suggests it is a case of when, rather than if, the company arrives in the country. With a population in excess of 65 million, Thailand is one of the largest markets in Southeast Asia that Groupon is not currently active in. An office in Thailand would take the firm reach to five markets in region, with businesses already active in Malaysia, Singapore, Philippines and Indonesia. Given that it has a history of moving into new markets through acquisition, the firm may well be eyeing the Thai group buying scene in search of a vehicle into it. Groupon’s relationship with Tencent — which has seen the two companies launch Gaopeng in China — may lead it to consider Sanook, the Internet company which Tencent owns 49.92 percent of after a $10.5 million investment in August 2010. Sanook could be a good fit given that it is already a well established web brand in Thailand and has an existing coupon service in the country. A move into Thailand will Groupon once come up against rival LivingSocial after the US giant bought Thai market leader Ensogo in June. 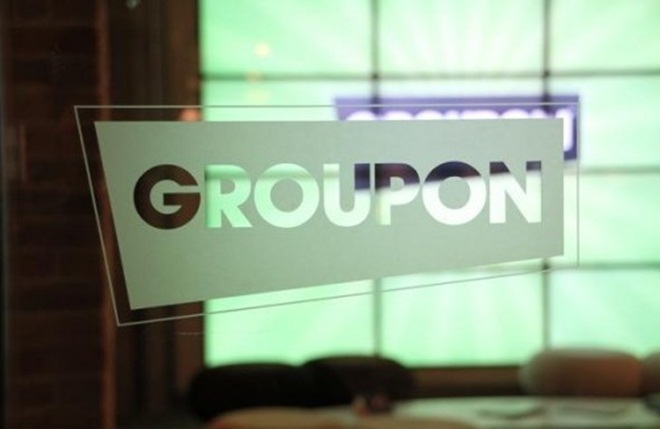 Groupon’s imminent arrival is likely to bring increased competition to the Thai group buying scene with the smaller firms likely to suffer as they compete for attention in the crowding industry. We have reached out to Groupon and Neesanant for comment and will update this story with their responses.